Russian citizens living in remote areas or working on traveling ships or polar stations have started to cast their votes in the 2018 presidential election, the main date for which is March 18. 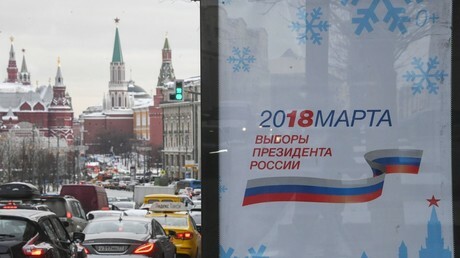 The Russian law on presidential elections directs that early voting should start not earlier than 20 days before the set date of the polls, and allows this for crews and passengers of ships that are in foreign ports or on long-term expeditions, staff at polar research stations and also for all residents of remote and hard-to-access regions. Russian citizens who are abroad are also allowed to vote early, but no earlier than 15 days before the main polling date (in this case meaning voting for them can start on March 2). Also, on February 25 the Russian elections authorities started accepting applications from citizens who wish to vote outside the places of their registered permanent residence. This year will be the first when the system of free preliminary choice of a ballot station is used at a federal level. The deadline for such applications is set as March 7 (March 12 for those who will spend March 18 in hospitals or pre-trial detention centers). 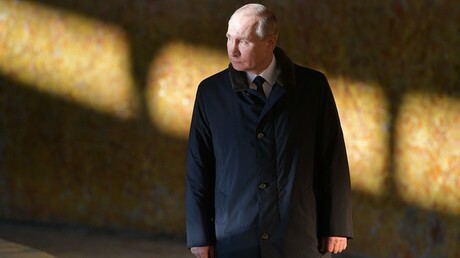 The Russian Central Elections Commission has reported that this year early voting for any Russian citizen is held at 17 ballot stations in 11 foreign countries. In addition, certain groups of citizens are allowed to vote at 140 stations in 74 countries. Sources in the commission have told RIA Novosti that they expect the number of people who take part in early voting to reach 150,000. The majority of them – 120,000 – are those who work in remote and hard-to-reach regions of Siberia and Russia’s Far East: oilmen, gold miners, reindeer herders, researchers and others. About 30,000 early voters are sailors on long-term journeys and expeditions, for whom the authorities have organized about 1000 ship-based polling stations. In 2012, the number of people who took part in early voting was about 323,000. 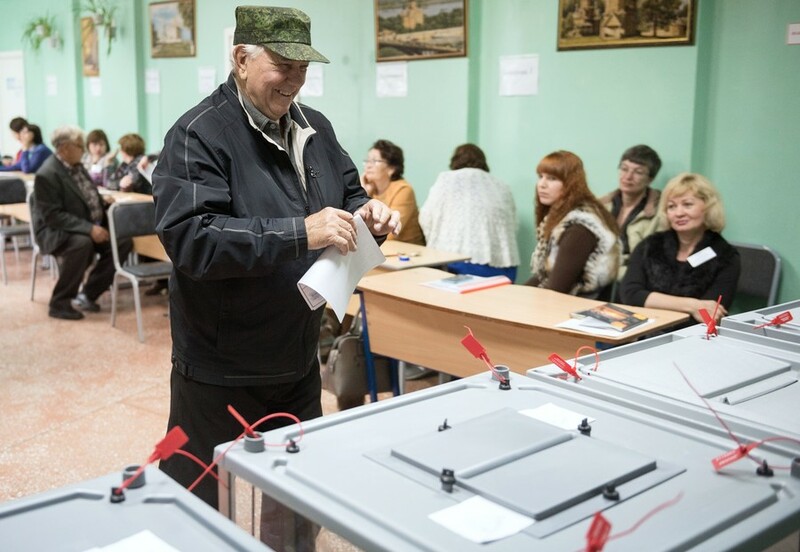 Deputy chair of the Central Elections Commission, Nikolai Bugayev, has said that it had been decided to radically cut the number of polling stations on the territory of military bases as previously the majority of Russian servicemen voted at ordinary ‘civilian’ stations. The total number of people eligible to vote in the 2018 presidential polls amounts to about 109 million.